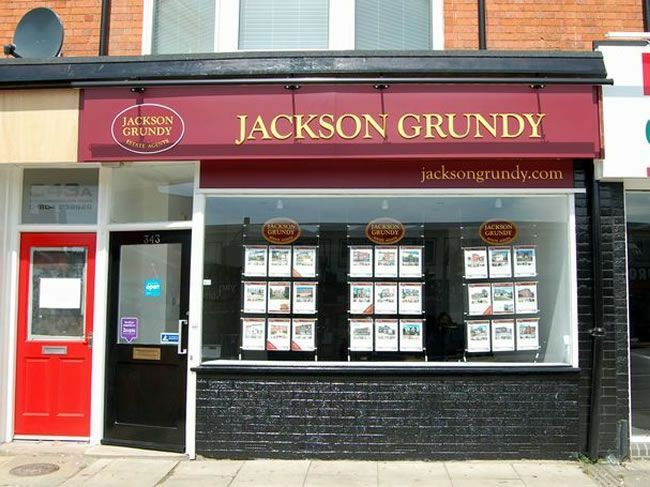 Situated on the vibrant Wellingborough Road, this branch predominantly covers the popular district of Abington. The area is well known for its period properties with a large proportion built either during the Victorian era or within the 1930s-1950s period. These properties often provide a wealth of character in addition to generous room sizes, high ceilings and large windows. They can also offer the interior design or DIY enthusiast great scope for improvement. The Wellingborough Road itself offers a vast array of independent shops and boutiques, hair salons, pubs and bars, restaurants and supermarkets. Abington Park is delightful, with its green open space, lakes, café and museum. Other districts covered by this branch include Abington Vale, Weston Favell Village, Rushmere and The Headlands. Abington is an extremely popular district of Northampton, home to the County Cricket Ground and bordering Abington Park, a lovely green open space with lakes, aviaries, cafe and museum. Both the Wellingborough Road and Kettering Road run through Abington offering an eclectic mix of shops, bars, eateries and the Racecourse, as well as giving access to and from the town centre itself. The nearest large supermarket facilities can be accessed within 1 mile away on the Kettering Road, or 1.5 miles away at either Weston Favell Shopping centre or Kingsthorpe areas whilst Northampton offers a further variety of pubs, bars and restaurants plus high street shopping, markets, two theatres (Royal & Derngate) and a cinema/leisure complex. In relation to transportation, Northampton's station has mainline rail services to London Euston and Birmingham New Street whilst Abington's position allows easy access to a variety of main roads including the M1, A45, A43, A508 and A428 and in turn link to the A14.